Join me Tuesday, May 6th, for Book Banter! It will be from 6:00 p.m. until 8:00 p.m. (CST) 7:00 p.m. - 9:00 p.m. (EST). Here is a link for information: Book Banter. Be advised that Book Banter will actually be held on my Fan Page. Please bring your questions. 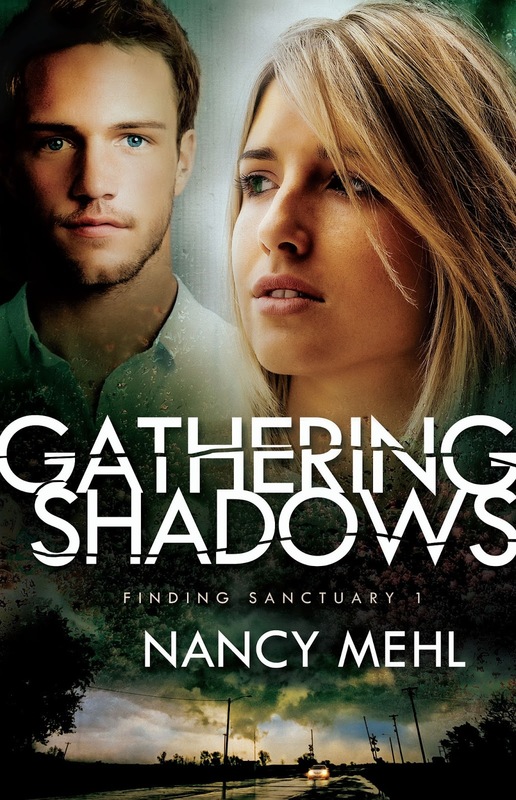 We'll be giving away lots of copies of Gathering Shadows! Oh, Nancy, I didn't have access to the Internet last night so I missed out completely. I know a great time was had by all. That you so much for what you do. It is greatly appreciated. Elizabeth Ludwig Interview and Book Giveaway! Love in the Wind Release and BOOK GIVEAWAY!